Representative Diane Black, who represents the state’s 6th Congressional District, recently met with Farm Bureau Leaders in Lebanon to discuss the issues. 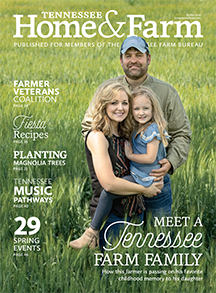 Farming gets in your blood and there’s no better way to describe that passion for Tennessee Young Farmers & Ranchers. On her last Junior Beef Expo, Loudon County’s Emily Ivey captured the prize that she’s worked so hard for, the Supreme Champion Heifer. Farmers across Tennessee weighing in on how the rain has or has not hit their farms so far this season. Dr. Aaron Smith, Professor at the University of Tennessee shares about a study him and his students are completing for East Tennessee agriculture. East Tennessee’s Renea Rogers is at least thankful right now that she has the migrant help she needs to begin planting her tomato crop. TN’S Commissioner of Economic and Community Development Randy Boyd traveled with Gov. Bill Haslam this spring on a recruiting trip of sorts to Asia. What are some of the findings of a first-of-its-kind USDA survey on honey bee colonies? The Tennessee Beef Industry Council is a great resource for summer recipes and more for the grill. Tennessee Livestock Producers recently had an industry partner and customer appreciation day at their Columbia Livestock Center. THE NUMBER OF FARMERS MARKETS TODAY IS ABOUT TWICE IT WAS JUST TEN YEARS AGO. SINCE 2002 MORE THAN 150 WEST TNSANS INVOLVED IN THE AG COMMUNITY HAVE BENEFITED FROM WHAT’S KNOWN AS THE AG STAR PROGRAM. UT MARTIN MASTERS STUDENT PATTON WEBB SAYS THE POTENTIAL OF THE AG INDUSTRY’S WORK WITH UNMANNED AIRCRAFT SYTEMS OR DRONES IS BASICALLY UNLIMITED. 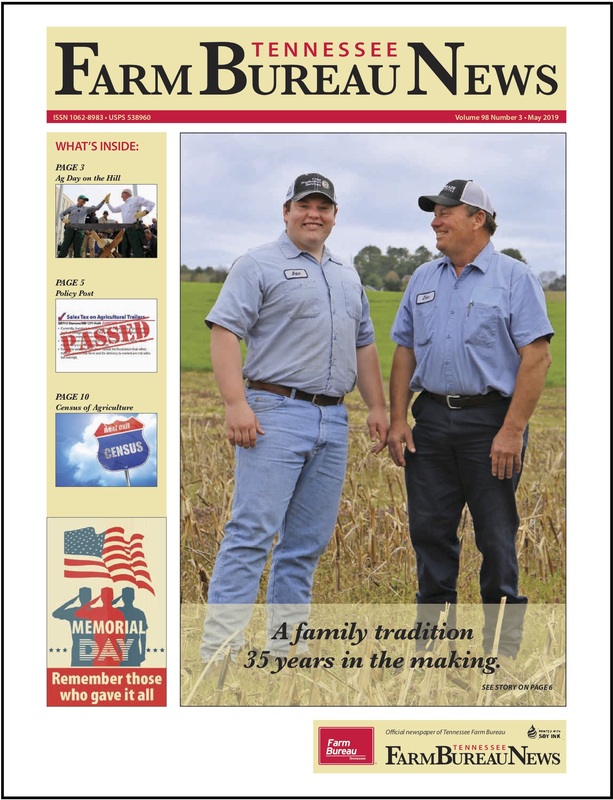 FARMERS RELYING ON AGRICULTURAL VISA PROGRAMS ARE SEEING DELAYS LEADING TO LABOR SHORTAGES ACROSS THE COUNTRY, INCLUDING HERE IN TENNESSEE. RECENTLY AT THE TENNESSEE STATE FFA CONVENTION A NEW SLATE OF STATE OFFICERS WAS ELECTED WITH ALLISON PARKER ANNOUNCED AS STATE SENTINEL.